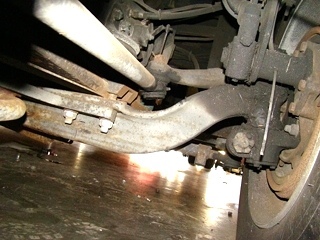 Used Spicer front axle. Price: $2,000. Click photo for more information. Used Arvin Meritor front axle. Click photo for more information. 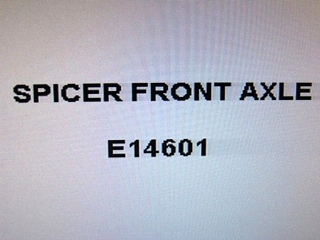 Used Spicer front axle. Year: 2002. Price: $2,000. Click photo for more information. Used Meritor front axle. P/N: 965NX-51. Price: $2,000. Click for more information. 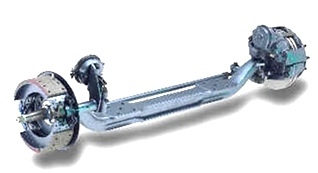 Spicer Front Axle from a 2002 Monaco Motorhome. Built On Roadmaster Chassis. Click photo for more information. 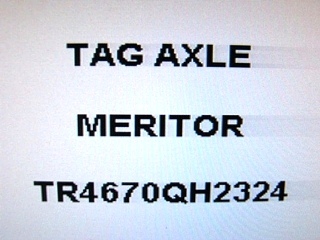 Used Meritor Tag Axle. Mileage: 27,000. LIKE NEW! Click photo for more information. 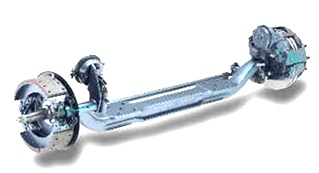 Please Note: All RV Used Front Axels, Used Items And Parts Are Always Sold As / Is With No Returns --However, At Visone Rv, We Do Test All Products That Can Be Tested And Are In Working Order Before Shipping Or Pick-Up - So That Our Customers Can Buy With Confidence!